Ok, there was still some snow around. 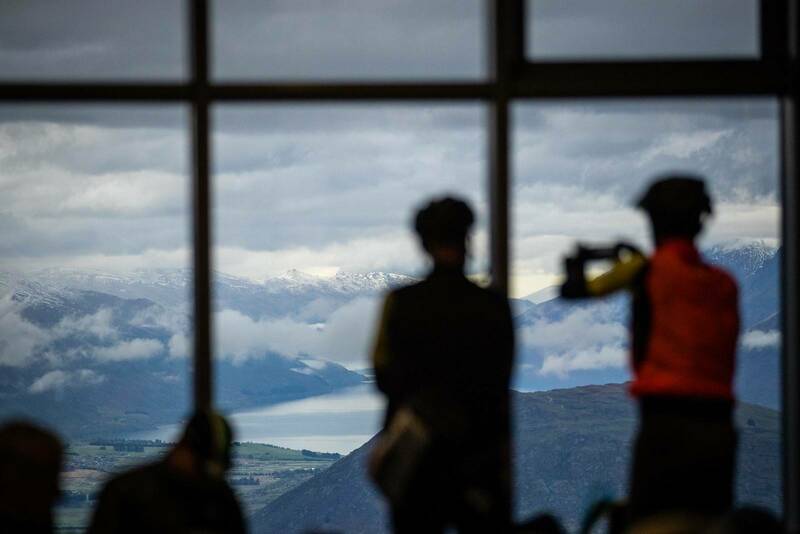 Coronet Peak has an epic view! Rude Rock delivered thrills, and a couple of spills. 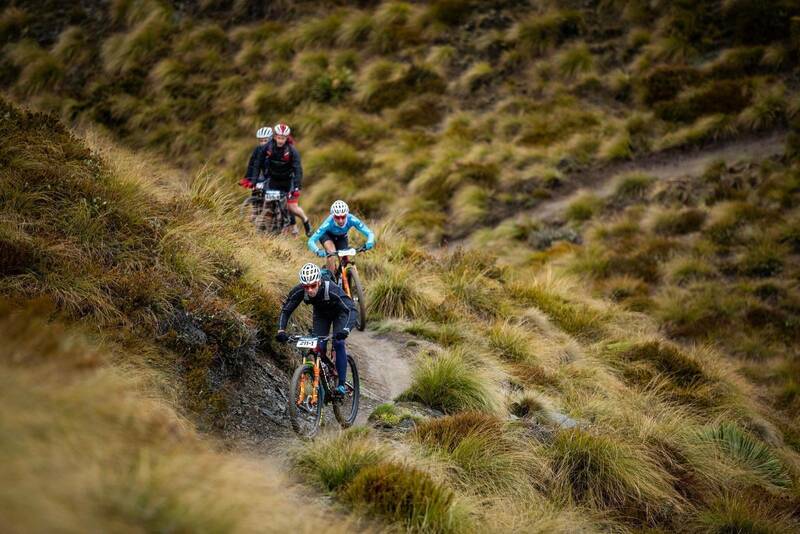 Dicing along the singletrack with my team mate and wife Imogen Smith. Brodie Chapman, fresh from the road World Tour and on the dirt with Briony Mattocks. They're sitting in 4th in a very competitive women's field. 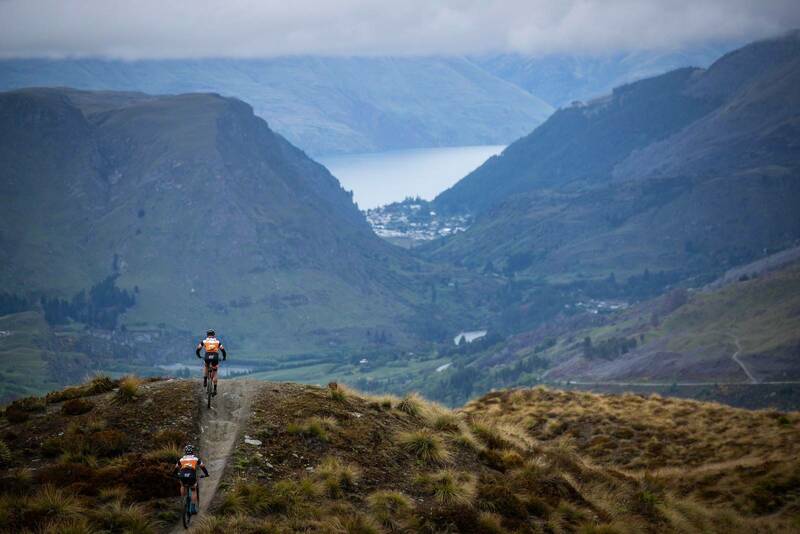 The Pioneer has a new home in Queenstown, so why not start on the most famous trail? 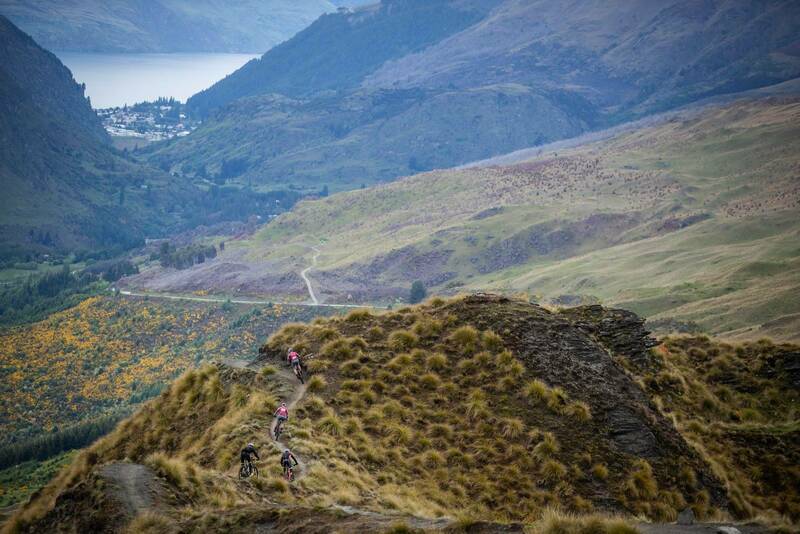 Here we are in Queenstown, the new home for The Pioneer mountain bike stage race. Now in its third year, The Pioneer has reinvented itself from a point to point mountain bike race through the Southern Alps, to a race that's a little more compact, a little bit shorter - but no less demanding. 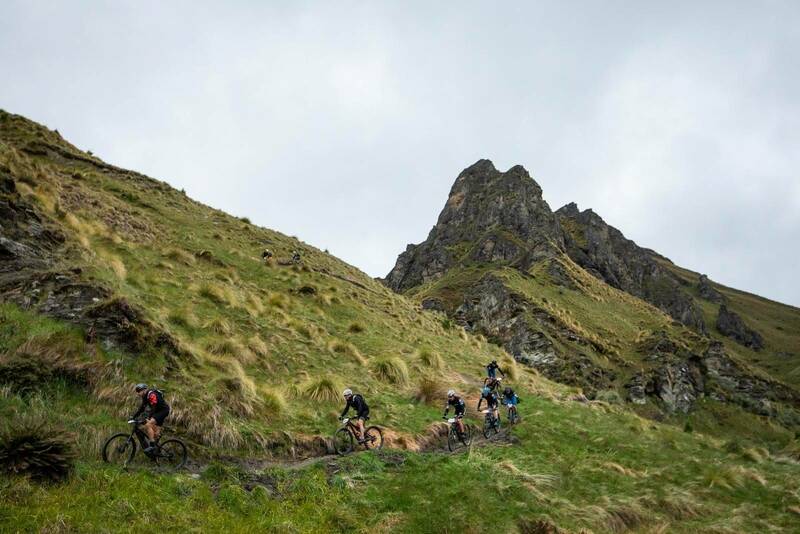 And so it is fitting that The Pioneer would start with a bang - in this case a prologue at Coronet Peak, starting on Rude Rock, dropping into Skippers Canyon, before climbing back out up the canyon, and descending again. 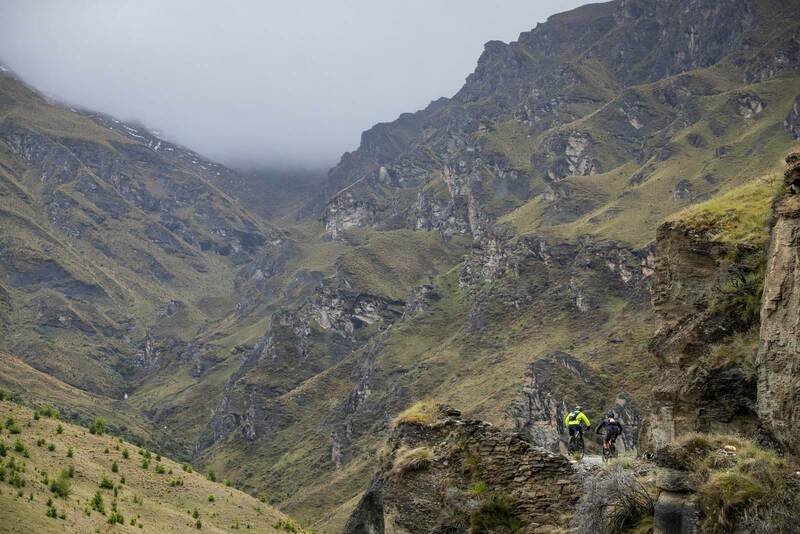 Of course that means the finish would be a climb back up a new trail before the last kilometres were on the road. Now, that's all well and good - but you might have seen there was a huge blizzard in Queenstown on Monday, with 45cm of snow landing on Coronet Peak. So that is the modified course we would do, but it is clear that trails would be wet. 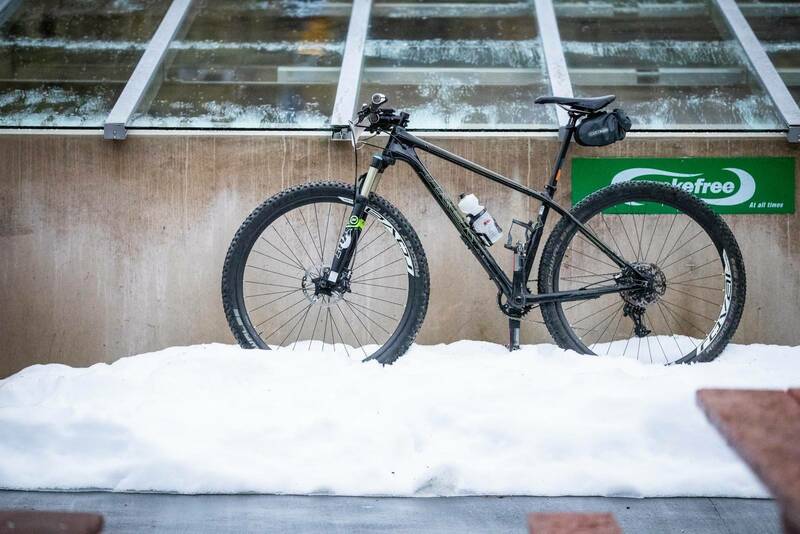 Riders were shuttled to the start or drove themselves, climbing to the base building and waiting inside for their start times. Stories and strategies were swapped, and our start times blew out as times between starts moved from 20 seconds to 30 seconds, to reduce traffic. The clouds quickly engulfed us and the view back to Queenstown and the Shotover River all but disappeared. It was time to go, and chase those 30 seconds ahead, or aim to keep those 30 seconds behind you at bay. In the end, Rude Rock was a blast. It was tacky with a few slippery sections. Nothing was overly committing if you were happy to roll down, and marshalls were there to let you know how the conditions were on the backside of anything blind. 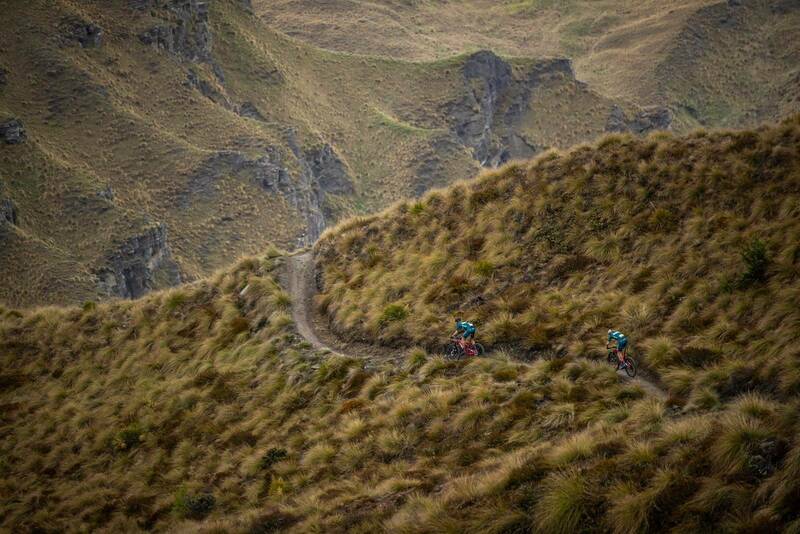 all said and done - it was a great trail to be tackling in the prologue. Some people did have difficulties, and were not happy being passed. 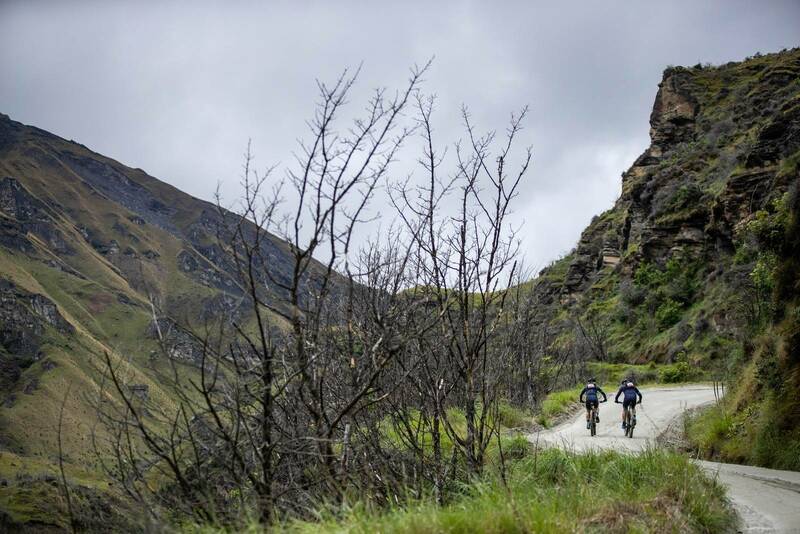 Mountain biking is changing and while endurance events like The Pioneer often attract road riders, some were very uncomfortable with the conditions. Living in Queensland, I certainly didn't ride everything with aplomb when it was muddy, especially when we dropped into Skippers Canyon. This was wetter, and even with only about 40 teams ahead of us it was getting very rutted. It will be a mess now. The final climb was made up of a new trail that will run in both directions, and we were low enough to have our view back, but the finish line was hidden in the clouds - about 500m above us. The temperature was dropping, and riders chipped away at the finish. The fastest team today was Tim Rush and Michael Vink, racing as Onya Bike. They put a few minutes into Sebastien Carabin and Ismael Ventura Sanchez, and defending champs Scott Lyttle and James Williamson. 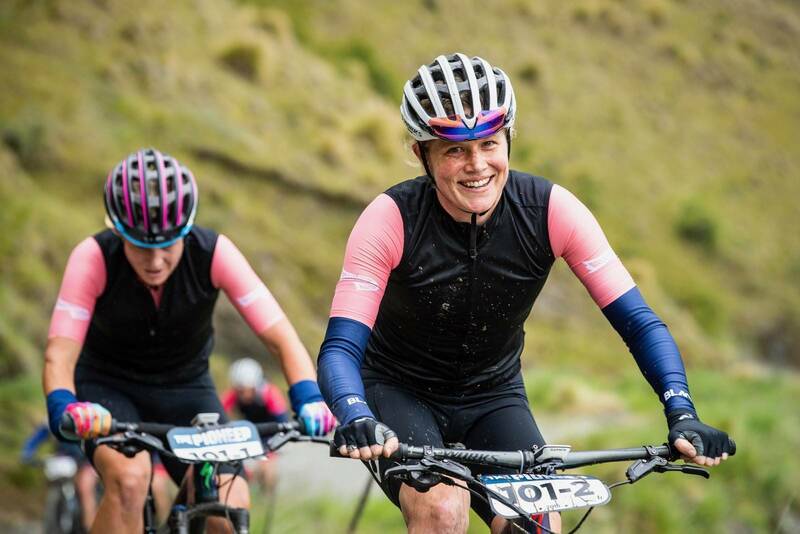 Lyttle was happy with their day, saying Williamson rode strongly on the front of their combination throughout the stage, while Lyttle took on a few extra bumps down Rude Rock track, thanks to an inadvertent flick of a switch. “I don’t think we have lost too much time, you can’t win the Pioneer today, but you can lose it, it is good to get through safe and sound. The best Australians were retro AMB regulars Alex Malone and Dan Bonello - coming in 5th. That's a very respectable result. In the women's, Amy Hollamby and Kate McIlroy won, with Nina McVicar and Mary Gray in 2nd. 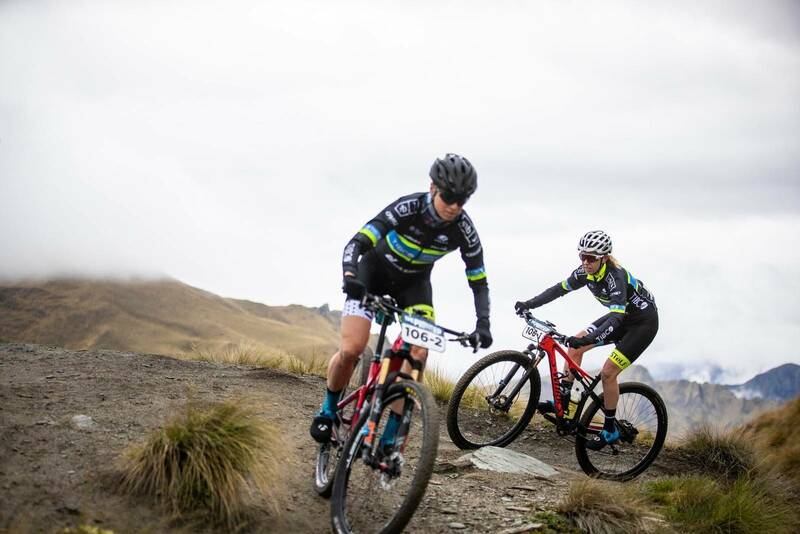 “That was definitely hard, we were a bit apprehensive coming in with the amount of mud out there given we are primarily roadies, we were outside our comfort zone, but we had a plan and stuck to it and it went well,” said Hollamby. McIlroy admitted to some nerves during a technical start to the week. Hollamby is not surprised at how close the competition is, with 34 seconds between the top three, and the highly ranked Australians Briony Mattocks and Brodie Chapman lurking 4 minutes back in fourth. The best Australian team was Brodie Chapman and Briony Mattocks, sitting in 4th, about 4 minutes from the front of the race. This could be a tight competition, and there isn't a whole lot we can read from today. In Mixed, defending champions Mark Williams and Kate Fluker are sitting in 2nd, with Josie Wilcox and Joe Skerman in the lead. “We just came off Whaka and rode well there, we have been riding a lot and feeling in great shape, so we are pleased with that start today,” said Wilcox. Best Australians are... myself and my wife in 5th. We gave about 9 minutes away to the lead so top 5 is great! In Masters, Sydney big wigs Anthony Shippard and Dave Evans are in the lead - putting a leaders jersey on slender Australian shoulders. They put over 4 minutes into 2nd place, so let's see if they take it to the finish. 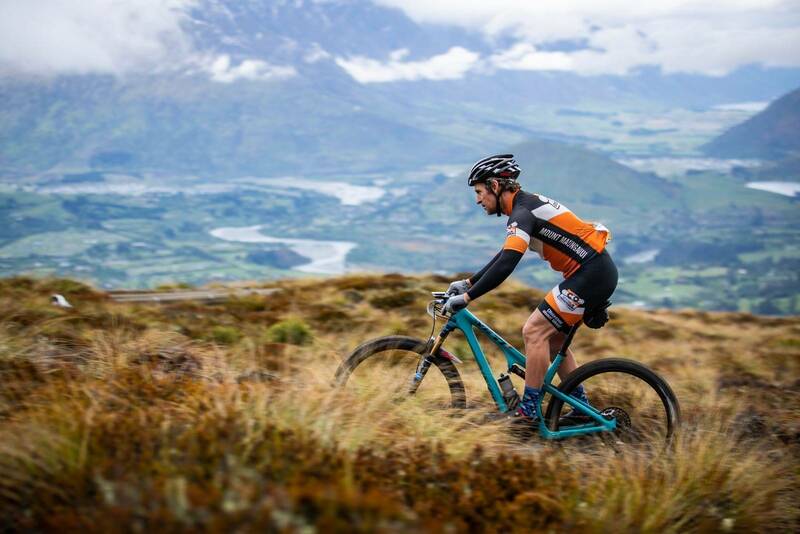 In Grand Masters New Zealanders Blair Stuthridge and Neil Sutherland are in the lead, just 12 seconds ahead of Shaun Portegys and Tim O'Leary. With familiarity with this team - I can safely say this race will change. The Prologue did sort out the field, as we now move in to many start chutes for the coming stages. Tomorrow is said to be a real highlight, taking in the Moonlight Trail around to Moke Lake. 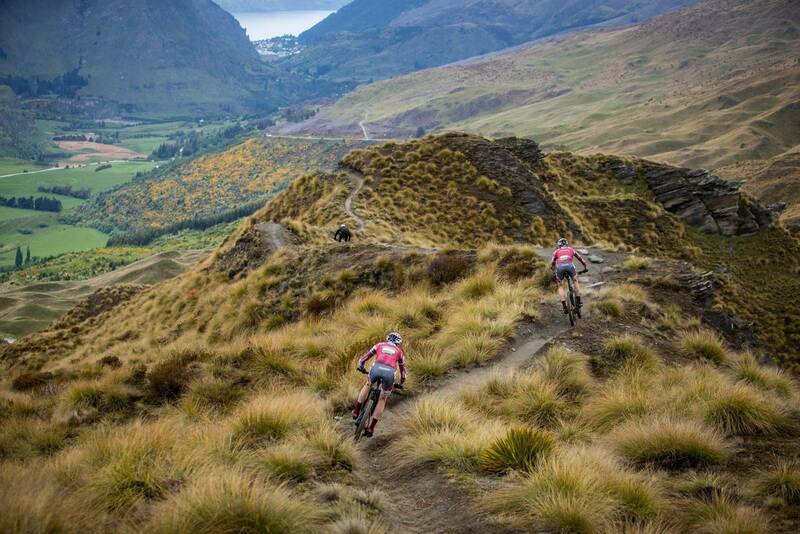 It's funny, as someone in a bike shop told me no one rides XC in Queenstown. But it seems like about 600 riders are at the moment, and we are doing it all again tomorrow.